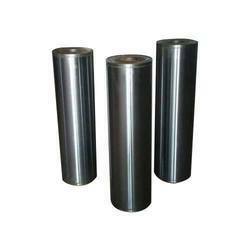 Pioneers in the industry, we offer cylinder rod material and tube cylinder from India. 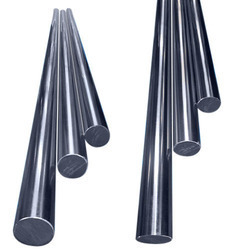 With our immense expertize in this particular domain we are involved in trading wholesaling and supplying a commendable range of Hard Chrome Rod. We are manufacturing a wide range of Tube Cylinder. Tube Cylinder with Without Hard Chrome Plating size Upto 100mm Dia and length upto 6 meters. Backed by a team of experienced professionals we are offering an extensive assortment of Stainless Steel Rods. We obligated to meet the quality standards as per the customer demand.